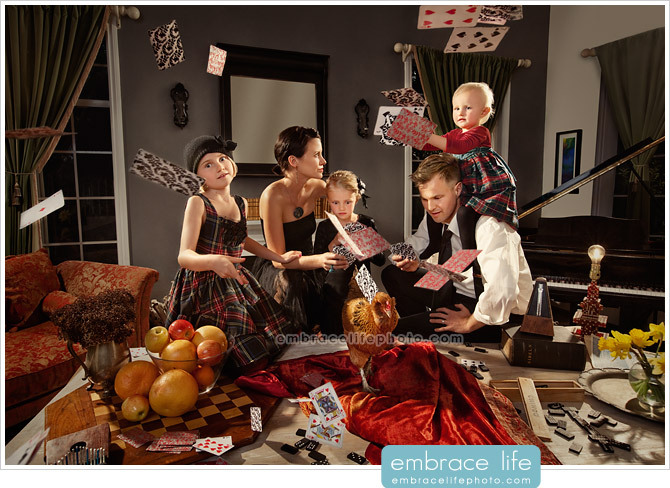 ummmmmmmm……………..will you come and take our family photos like this bro!! Holy hell this is rad!! !